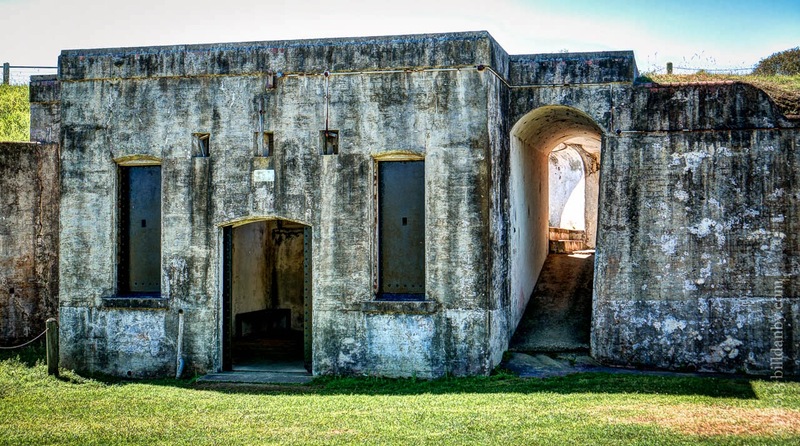 We visited Fort Lytton, a National Park on the banks of the Brisbane River. The location was once a major defence for the city of Brisbane, 16 km further up the river. It's a small park, now nestled between the river and oil refineries. But the history of the fort touches on much of the history of Queensland and Australia. If you go, make sure to do the tour – it's both entertaining and informative. The park is only open on Sundays from 10:00 until 4:00 (with the first tour at 10:30 am); and, unfortunately, the park will be closed from Monday, 21 October to Friday, 22 November 2013 for major works.